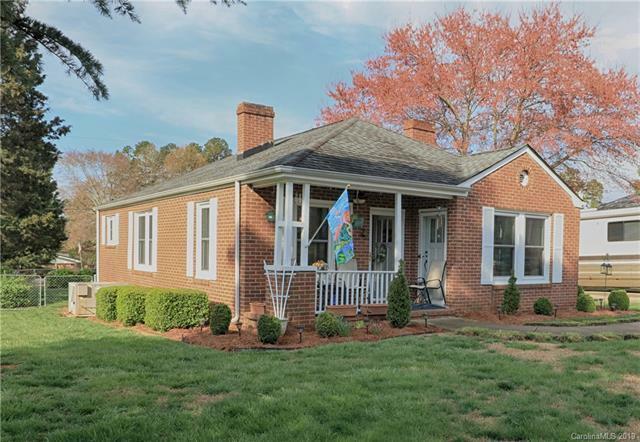 Check out this adorable, full brick, cottage style home just waiting for YOU! 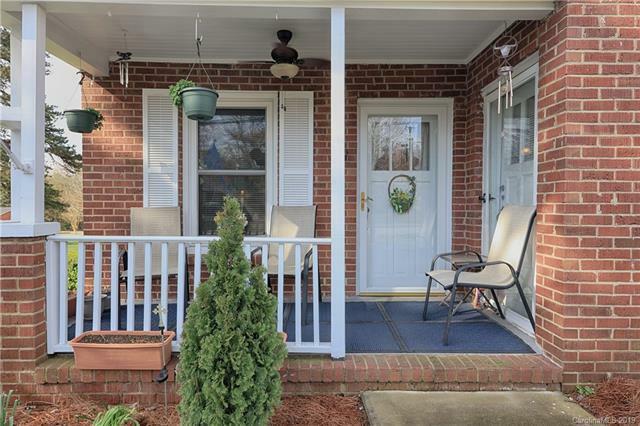 Inviting front porch greets your guests before they even enter. Gorgeous Craftsman style front door leads you to the cozy living room with crown molding and fireplace with built-ins. Large dining room with breakfast bar and nook opens to kitchen. Kitchen with windows overlooking side and rear yard. Three nice sized bedrooms and one has a lovely brick hearth fireplace. Original hardwood floors with so much character. The rear yard is flat and fenced. Large patio for grilling and hanging out plus shed for storage make this the perfect yard space! 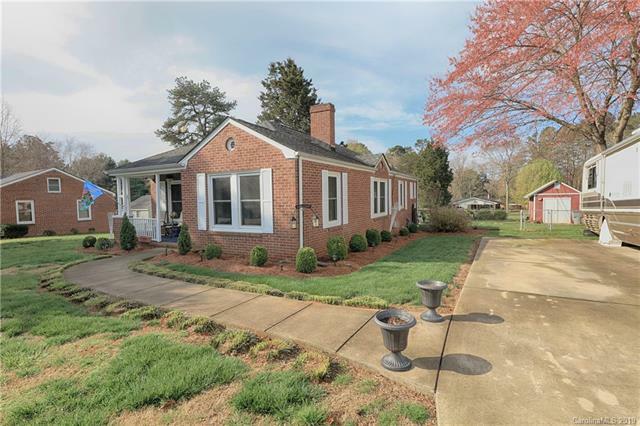 Convenient location - 15 minutes to Uptown Charlotte & Charlotte Douglas Airport. Many exterior upgrades already complete! NEW roof 2012; windows that are tinted and double pane w/ 4 lock system; plumbing under house; water heater approx 5 yrs old. 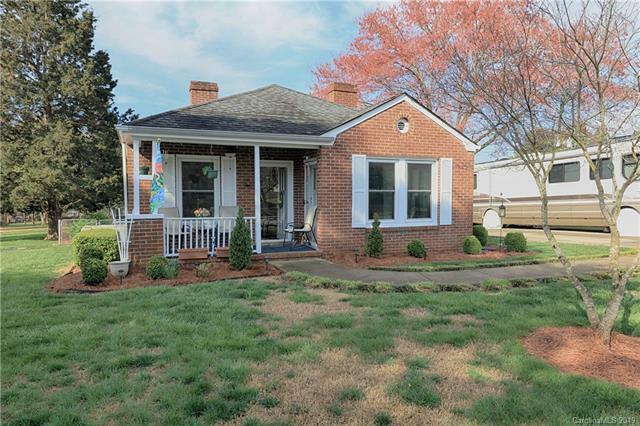 This home has been very well maintained and is ready for you to call home!